JOIN THE TEAM – Find out what Agent Alice and her team are up to every week in brand-new episodes. 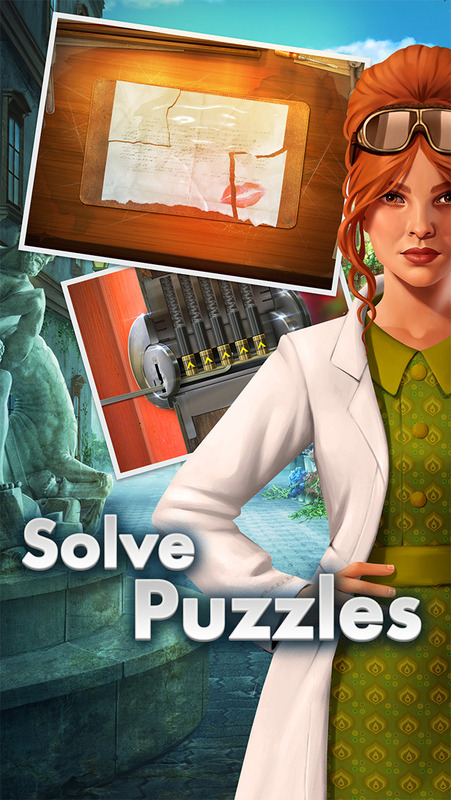 NEW PUZZLE STYLES – It’s not just hidden object games. You’ll have to use all your puzzling skill with matching, action and reaction games galore! 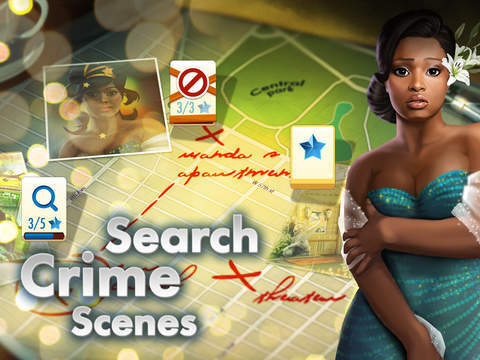 SO MANY EPISODES – Experience loads of thrilling stories, romances, rivalries and adventures in every update. GET TRANSPORTED BACK TO THE SWINGING 60s – With the highest quality hand-drawn artwork, you’ll experience the magic of stunning locations all over the world, right at the height of their beauty. 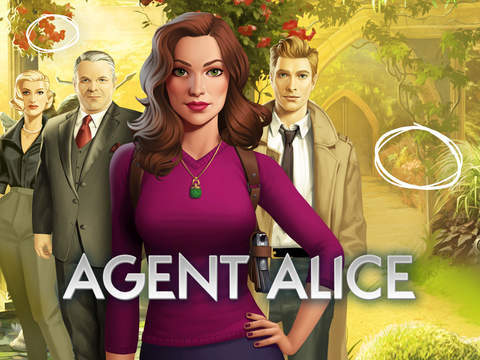 PLEASE NOTE: Agent Alice is free to play, but you can also purchase some items within the game for real money. If you don’t want to use this feature, just disable in-app purchases on your device. Download today and join Agent Alice in a brand-new mystery every week! 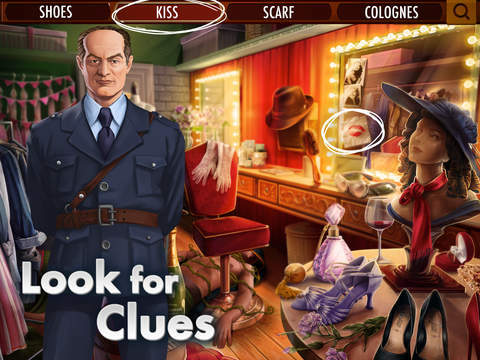 Welcome to our brand new hidden object adventure. Have fun cracking new cases every week and let us know what you think!